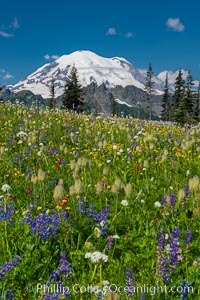 Mount Rainier and alpine wildflowers Alpine Wildflower Photo. 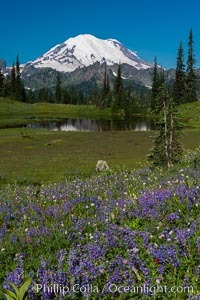 Mount Rainier and alpine wildflowers Alpine Wildflower Picture. 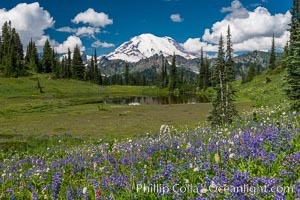 Mount Rainier and alpine wildflowers Stock Photography of Alpine Wildflower. 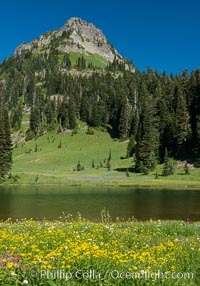 Mount Rainier and alpine wildflowers Photograph of Alpine Wildflower. 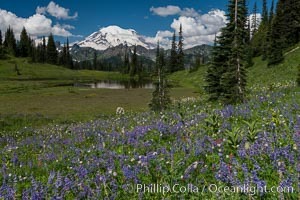 Mount Rainier and alpine wildflowers Alpine Wildflower Photos.